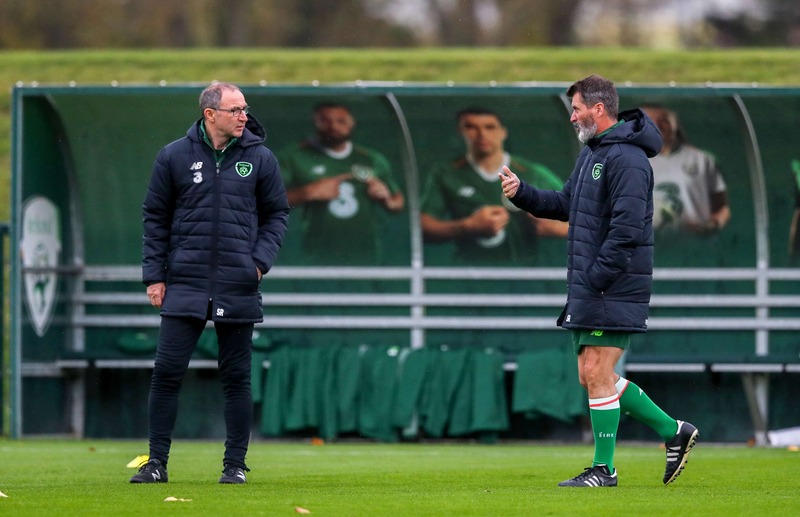 The wounds of Ireland’s disappointing 5-1 home defeat to Denmark are still very much at the forefront of Irish minds, as Martin O’Neill looks to exact revenge on Saturday. Speaking to the media at FAI HQ ahead of Saturday’s clash with Denmark, the Republic of Ireland manager was quick to underline the importance of righting the wrongs of the 4-1 defeat to the Danes. “Denmark obviously beat us last year, we want to address that. The squad trained fully today, including Shane Long, so we are all good to go. On the squad selection, O’Neill lamented the trouble of utilising players that are not playing regular football. The ghost of ‘international breaks past’ reared its head once more when O’Neill was pressed about the infamous Stephen Ward Whatsapp message. O’Neill, clearly not a user of the service himself, was quick to dampen rumours about Ward’s exclusion from the squad being a direct result of his social media behaviour. 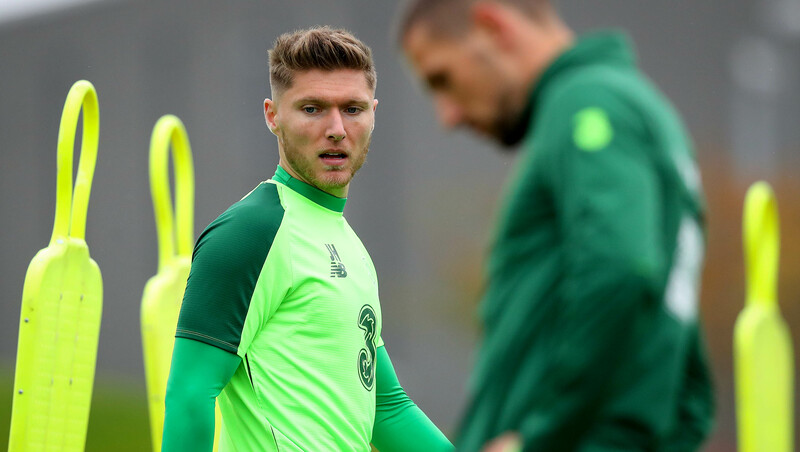 One player who is very much a central part of O’Neill’s plans for Saturday is Jeff Hendrick. Hendrick, clearly pleased about learning of his starting berth, was quick to lavish praise on the positive influence Roy Keane has had on him recently. “After the Wales game I sat down with Roy Keane. He went through aspects of the game I could improve on and that helped me in the Poland game. It’s always good to do that. Personally, I thought my performance was better (as a result). I’ll keep picking his brain. He played in the same position as me. Denmark travel to the Aviva Stadium on Saturday evening without talismanic midfielder Christian Eriksen. You can see the full Ireland squad here.